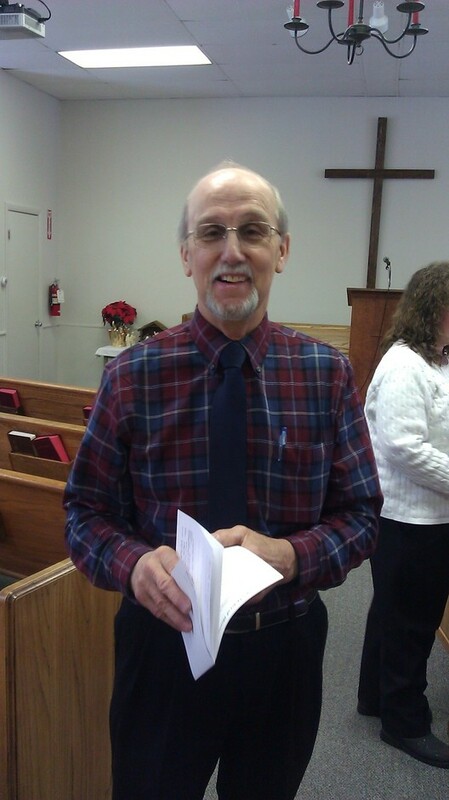 Monarch Center 392 Main St Saco 1st and 3rd Sundays of each month at 2:00 PM. Seal Rock Healthcare 88 Harbor Drive Saco 3rd Sunday of each month at 3:30 PM. Contact Armand Tardif or Priscilla Pennell if you are interested.